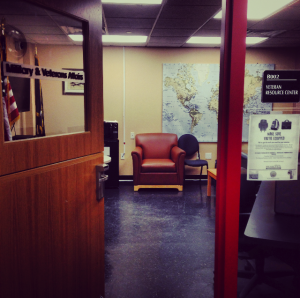 When I found out that Berkeley College was named a Military Friendly School for the fifth consecutive year, I was not surprised. I would like to share with you some experience I have had with the Military and Veteran’s Affairs department and services. ‘The college search process is difficult – now imagine searching for a college as a Dependent of an Army Soldier. I needed to find a college that would accept both the Post 9/11 GI Bill, the Yellow Ribbon Scholarship, and offer Military support services during my time at the college . In 2012, I enrolled into Berkeley College, and I could not be more satisfied with my decision. 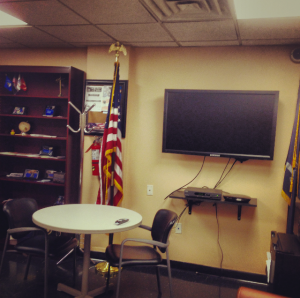 The Veteran’s Affairs department was extremely helpful and was able to guide me throughout my enrollment process. 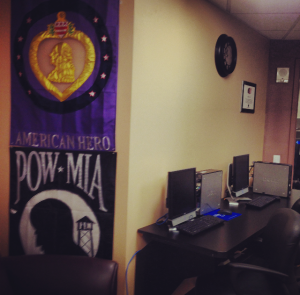 They have also provide me with ongoing support when filing the necessary paperwork I need to complete every quarter. The counseling services as well as professors and peers were especially helpful during my fathers deployment with moral support and guidance. Dependents, Veterans, and Active Soldiers will be provided with support that will resemble the values that the Military Soldiers and Families are all about. 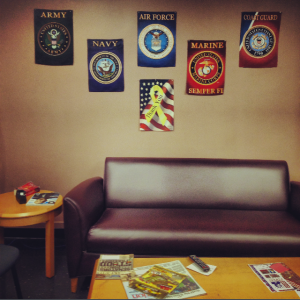 The Military and Veterans Resource Center is a designated area just for dependents and soldiers to utilize for any reason such as downtime or a study area. A lot of the students find the resource center very useful.